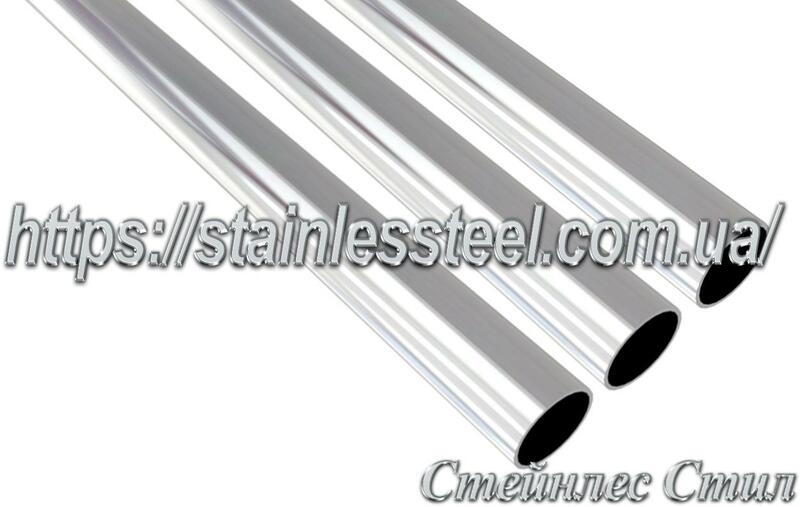 Ordinary steel pipes, previously widely used for laying plumbing, heating systems and various other communications, a number of disadvantages, of which the most basic - susceptibility to corrosion. That is why the steel pipes had to be replaced every 10-15 years. 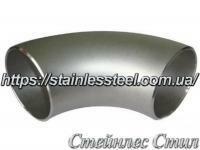 In addition, the metal oxidation products, settling on the inner walls, dramatically worsened the quality of drinking water and reduced bandwidth pipe diameter. All this has led to the fact that in modern water supply systems are increasingly used as design elements of stainless steel pipe. 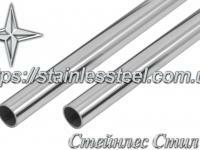 Stainless steel pipe is ideal for the installation of water and heating systems. And this is understandable, because it is not only able to serve without replacing at least 400 years, but also provides high hygiene in contact with drinking water. 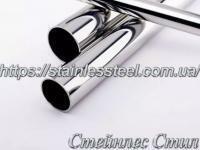 Through indifference to acids and alkalis and excellent mechanical strength, pipes made of stainless steel - is the best option for use in the food, chemical and pharmaceutical industries. Despite the higher cost of raw materials, the cost of laying the heating Communications and stainless steel water pipe, ultimately, is comparable to the cost of a complete set of pipelines from other material in the absence of maintenance costs and minimal layout as possible when applying molding system. 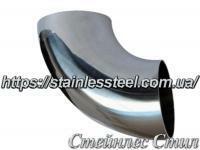 But even stainless steel is able to oxidize when chlorine content in drinking water, transported by communications aqueduct exceeds permissible limits. In this case, the inner surface of the tubes are formed pockets of rust. However, when normalizing the composition of the aqueous medium, these portions are inhibited and subsequently the material still, resists rust. For prevention, pipe sections of the aqueduct, which supplied a concentrated chlorine solution for disinfection of water supply systems, it is recommended periodically wash to neutralize the harmful effects of chlorine. 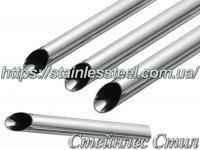 All these qualities suggest stainless pipe - ideal for heating systems and water supply. 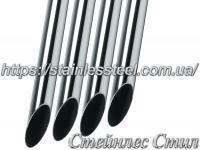 Buy stainless steel pipes you can have in Kiev by contacting our Sales department. После заказа - быстро созвонились со мной и уточнили все детали . Этим продавцом я остался доволен.